Christmas brings happiness and inspirations for everyone. On Christmas, everyone looks out for a better start and this is applicable to everyone, whether it’s related to personal or professional. This post is specifically for the graphic designers out there who want to add zing to their creativity this Christmas and coming New Year. 2015 is almost finishing and we all are ready to embrace 2016, so what’s a better way than creating designs which are for the future, a prosperous and successful future. Following are some freebies for designers; these include cards ideas, icons, fonts and vector files. It’s your time to inspire others with your creative design. 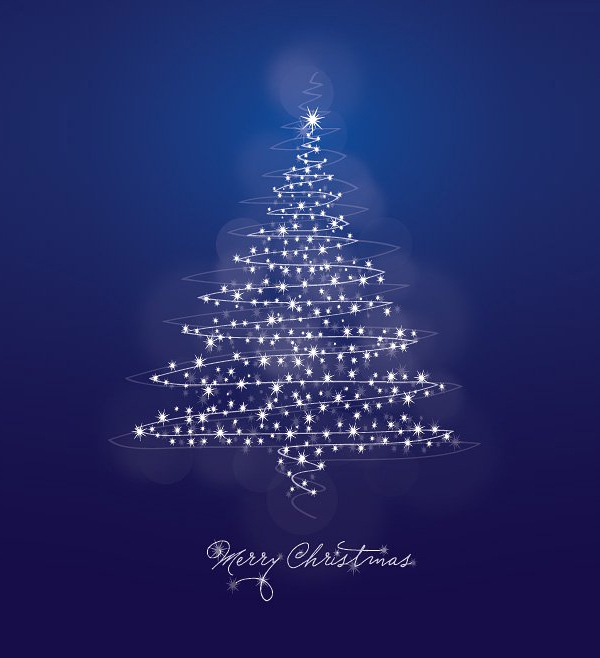 Have a Merry Christmas and great New Year. There are 4 stylish Santa cap’s to add creativity and visual excitement to your designs and cards. Download them and show the world what you can make out with these! Multiple characters add attraction to your design, this sums up the need of different characters in your design. If you are looking for flat icons for this Christmas then you need to have these with you, to design something that appeals. This is an ideal set for graphic designers who prefer to have their distinction in each of their designs. 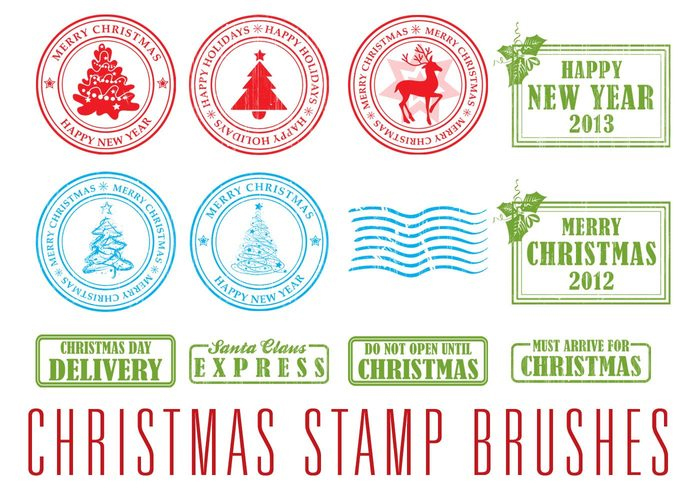 These high quality symbols and labels for the New Year and Christmas are worth having in your library. Christmas is the time to add a little more, in terms of designing, than usual. Make sure you sprinkle these Christmas icons over your designs and serve them in front of your clients or fans to get appreciation. When it’s about getting fascinated with any design or artwork, then this particular Snow Globe con set for Christmas will never fail. This is self-explanatory; you can’t ignore these. 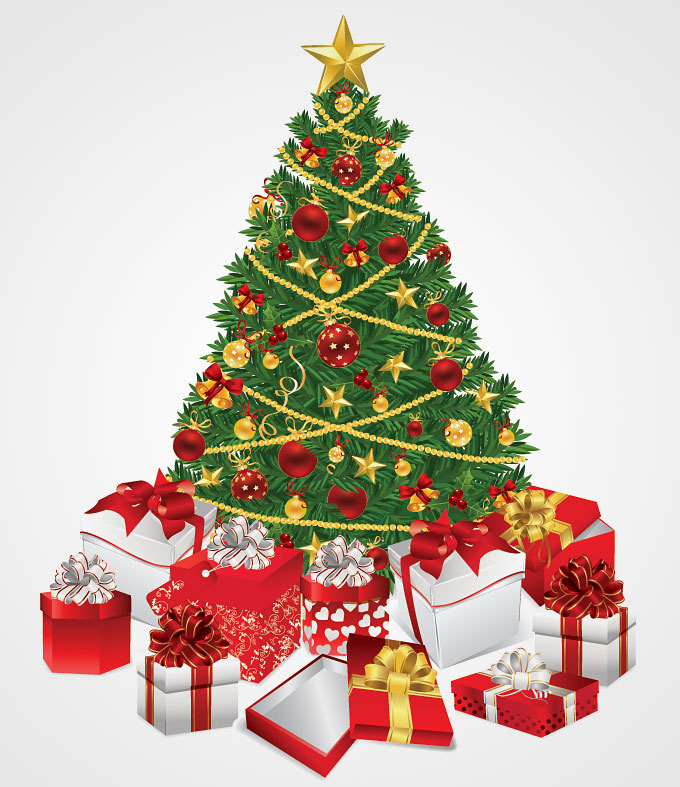 Looking for interesting and different styles of Christmas trees? Your search ends here (hopefully). These are free brushes for to add life to your design. An owl is a symbol of wisdom, be a wise designer by including objects which represent something sensible through your design. Get these vector illustrations for free. 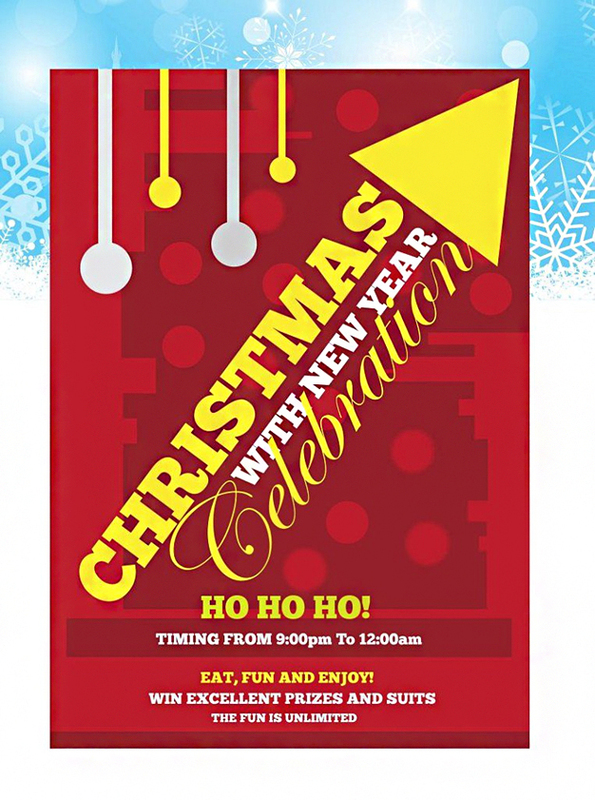 Do you want to create a Christmas based flyer? Here’s a great example of Christmas flyers along with the New Year announcement. 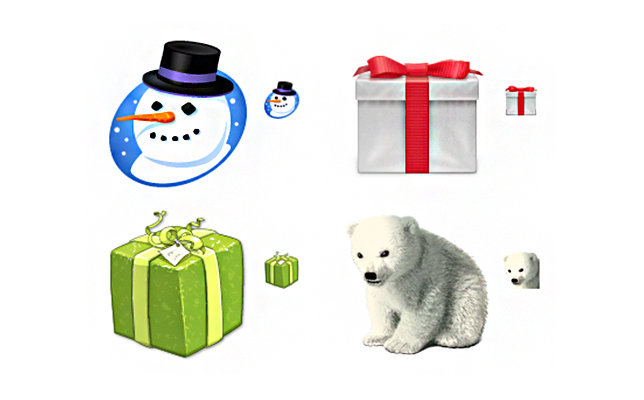 This set of Christmas icons is self-descriptive, it’s titled as the Awesome Christmas Icons. You’ll believe it once you download it. A good designer has eyes for great vectors. 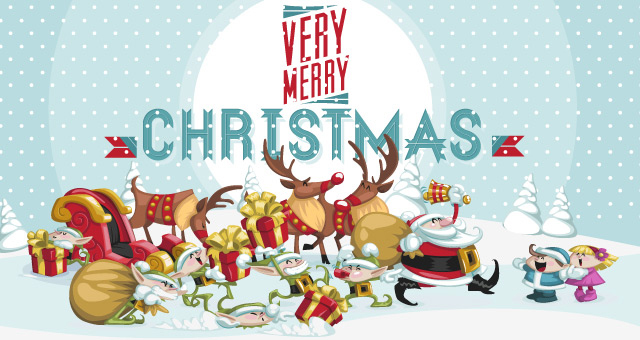 This is one of the most interesting and creative vector icon set for Christmas designs. Brushes can add style and winning stroke to your design. This particular set of brushes is indeed one of its kind. Holidays are here and you need to design something that represents the joys of holidays. 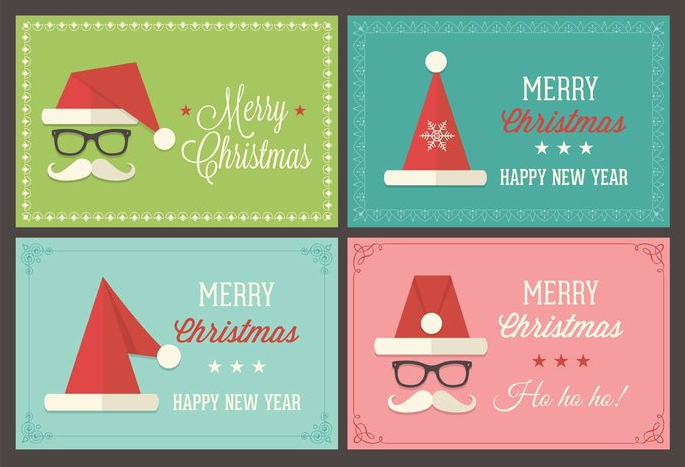 This set of free Holiday icons is a great way to start creating your distinguishing design. This PSD is just like its title “Candy” for the eyes. 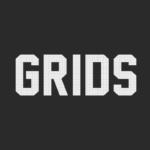 If you are trying to find squared Xmas icons then you need to have a look of these icons. These icons offer greatness in design. These days Christmas is incomplete without sharing joys and happiness over social media. Here’s a set of social media Christmas icons for social enthusiasts. 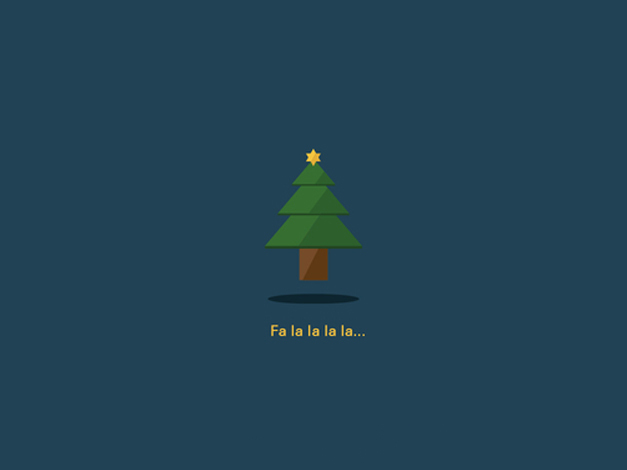 Here’s a cute Xmas tree, get it for free to add it in your designs. 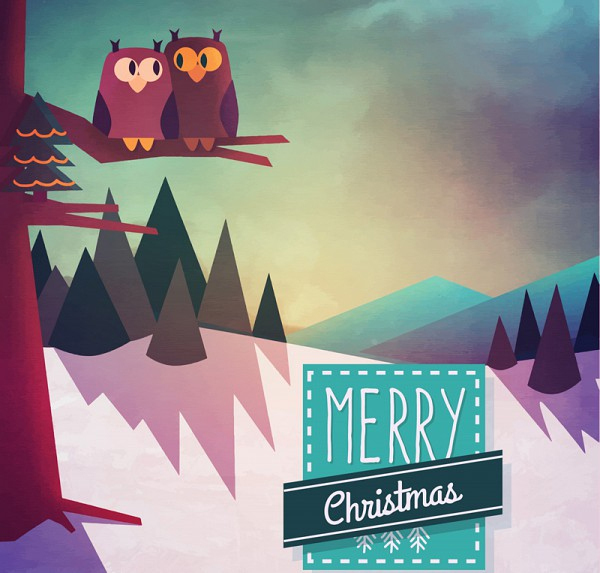 In order to get Christmas line icons, this is one of the simplest and coolest set that you can utilize in your designs. A good designer with minimalistic design approach can definitely create wonders with this set. This is free to download, isn’t it too sweet to be true? 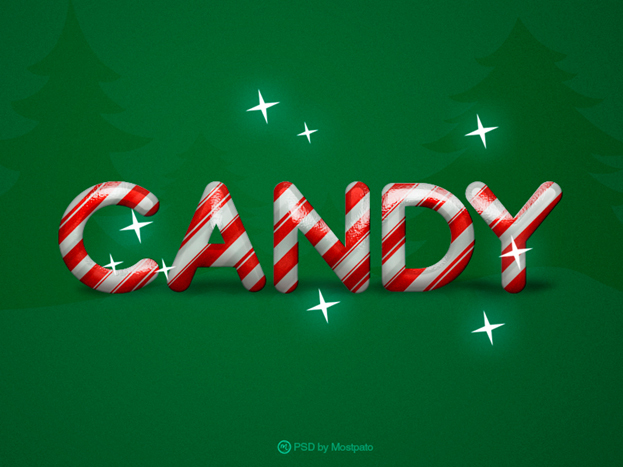 Get this Christmas Candy PSD set and be different from the rest of designers. 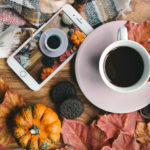 Are you ready to add Candy to your design, this Christmas? This Christmas Icon set is amazingly cute. It offers great icons to add value and attractiveness to any design. The name suggests it all, “Dock The Hall” a great and dedicated Christmas icon set for designers. 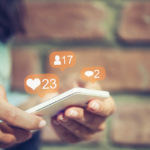 Imagine Santa fulfilling your wishes and dreams over social media; a great way to add distinctive social media icons wearing Santa caps. For a designer there’s no better way to enjoy holidays but spending time in designing something worth appreciating. 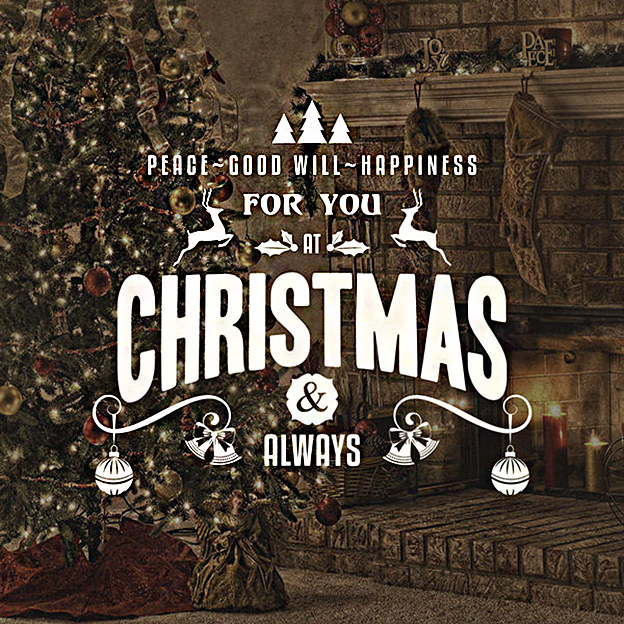 Add these Happy Holidays icons to designs and feel cherished. Add appealing fonts to your design by using Summer’s Snowman Fonts, download it now. These fonts are sure to get attention from all those who will spot your design. Add these fonts and let others notice. Winter, New Year and Christmas; they are all here. Add Snowball fonts to your designs and this will appeal your audience. This particular combination of shadowed-snowy fonts will make your design stand out from the rest. 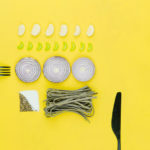 Try to add them in your design and see the response yourself. If you want to design something that offers the hidden message related to “Gifts”, then this font style will be perfect for your design. 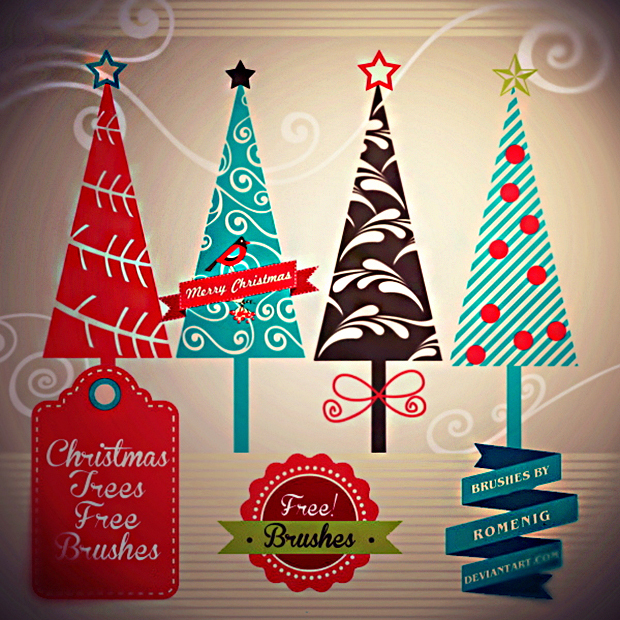 Enjoy your Christmas with these freebies and show your creativity to others.